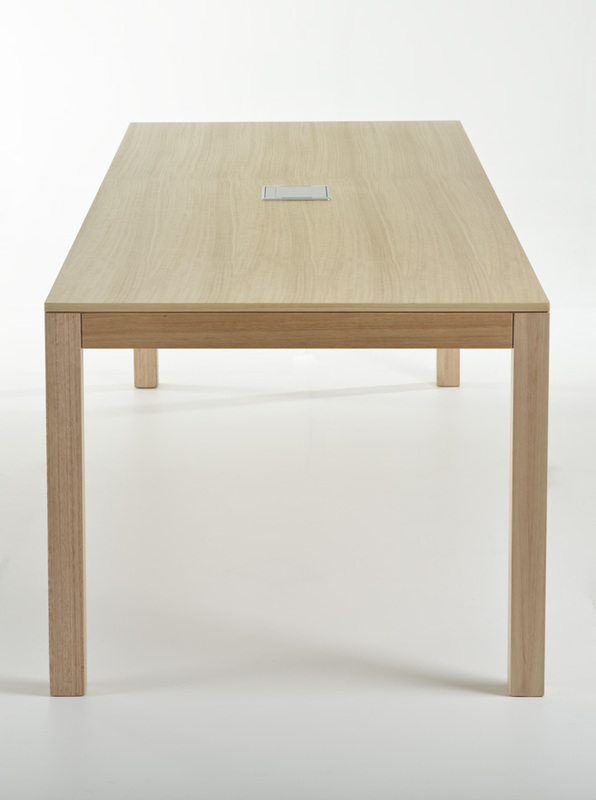 table is constructed in solid oak frame with veneer top. Clear natural oak or stained to colour. Other timber species considered for project request. Flat packed for onsite assembly. 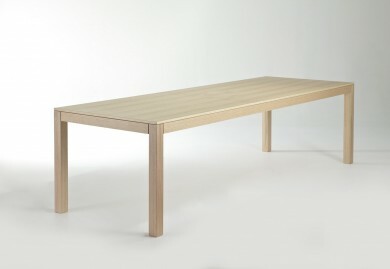 Subtle rebating between the flat planes adds profile line and clearly defines the disciplined structure of these beautifully balanced tables. A smart, modern classic that speaks for itself and offered in a wide range of sizes. 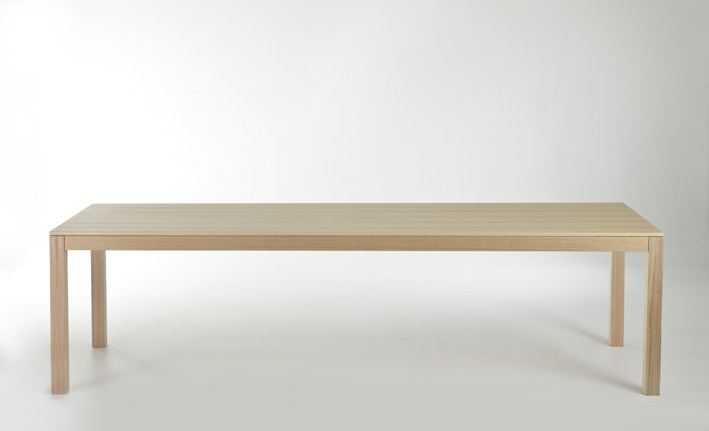 Perfect for meeting or dining table. 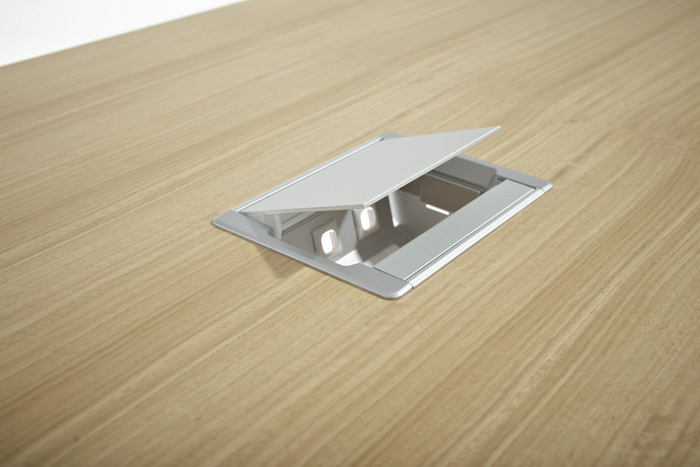 suitable for commercial environments.